The Fantasy Premier League Gameweek 6 Preview has plenty of community tips. 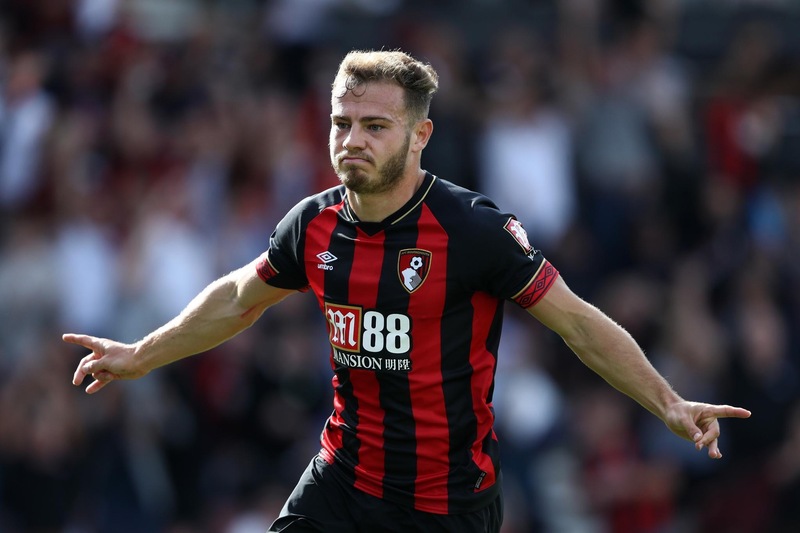 After a big score against Leicester, is Ryan Fraser the best value fantasy asset right now? The biggest issue for the Gameweek 6 preview is who to captain in Gameweek 6. Knish on Footie takes us through the big 3 in the selection, and Sadio Mane shouldn’t be forgotten here too. It’s the hot topic of the week. The FPL General follows the captain dilemma up with a poll. Very few are likely to go outside of the main 4, with Liverpool assets leading the way by some margin. Sergio Aguero’s knock seems to be causing fantasy managers to steer clear. Quick poll for today's @59thMinutePod. I know its a bit early but who is your captain for #GW6 currently? Cardiff and Fulham are inside the group of 5 teams that most of our fantasy points have arrived in fixtures against. This may give more traction for those managers looking to Hazard and Aguero for big points for the Gameweek 6 preview. As fantasy managers look to scramble for Eden Hazard off the back of a hat trick, selling Salah to fund the move has been a very popular. The underlying statistics suggest that it is a strategy which could pay off. It’s no wonder Eden Hazard has been so popular for the Gameweek 6 preview: the statistics provided by Chelsea fan SarriBall are mightily impressive. The Belgian is currently on one of the most potent stretches of any player globally. While the appeal of Eden Hazard is obvious, there’s some cheaper players also performing that can unlock funds for the most premium players. Always Cheating delve into the bandwagons, Fraser and Maddison. It’s Fraser and Maddison who are top of the FPL Tips watchlist for the Fantasy Football Pundits. Great fixtures bolster their appeal. Since the big sides are juggling European football ties, it’s a good time to consider players from other teams. While some of the big players may quickly become rotation risks as managers look to manage minutes around the Champions League, the in form Romelu Lukaku should see plenty of minutes under Mourinho. He’s certainly got the form and fixtures. Many budget strikers found the back of the next last time out and it’s Wolves man Raul Jimenez who’s caught the eye of Adam Hopcroft. The underlying statistics are excellent, plus the fixtures are strong too. Managers will be sweating on the fitness of Aguero and Mendy. Ben Dinnery has all the latest news for the Gameweek 6 preview. These two players are currently among the top 5 for ownership in the Fantasy Premier League game. Finally, if you’re on a wildcard this week, there’s a useful tip from WGTA. As a 4.0 million pound back up, managers should look to Button who may see some game time going into the busy winter schedule. It pays to think long-term! The Gameweek 6 preview is brought to you by our Daily Fantasy Partner, Starting 11. There are contests available for Saturday and Sunday’s games this weekend.